Yay! This is one of the most special times in your relationship, so much excitement and also so many questions! 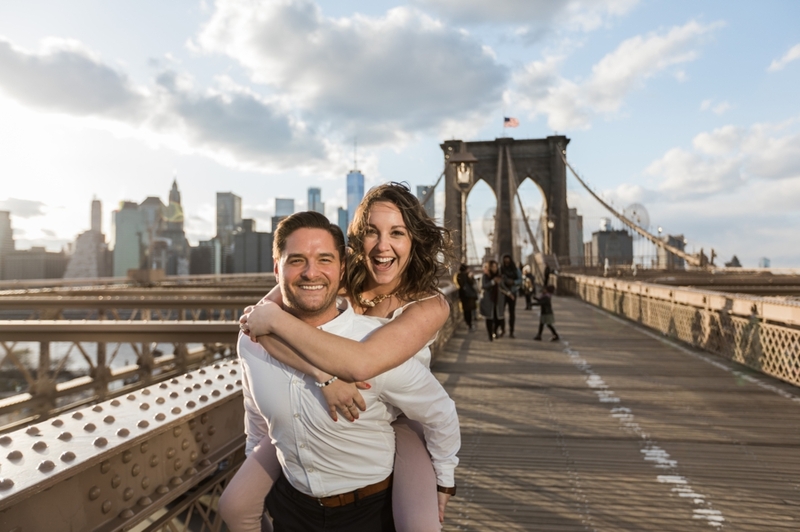 99% of my clients ask me where to do their engagement sessions so I decided I would put together a list of all of the AMAZING places around the area along with photographs so you can pick locations that best suit your style of your engagement. Remember it isn't just about your location, but about the "look" you want your photos to have. Do you want alley ways and brick, buildings and the hustle and bustle, or a romantic quiet field or forest? Maybe you would like to use Lake Michigan as a serene backdrop, or a small quaint town you grew up in. Some of my clients also opt for the super creative and cool "destination" engagement sessions where we can do anything your heart desires! I am up for pretty much anything you want to do. Creativity is key. It is about documenting your love, your life... your STORY! Who doesn't LOVE the city? Chicago has to be one of the most romantic destinations in our area. The skyscrapers, lake, Navy Pier, Lincoln Park Zoo and city lights make it my absolute favorite place to document my couples engagements. I love it so much that my wedding clients get FREE travel (yes, you read that right, NO TRAVEL FEES) to shoot in Chicago. Please be aware that any shoot in Chicago will be considerably longer due to the amount of walking and public transport required to get to and from each location. 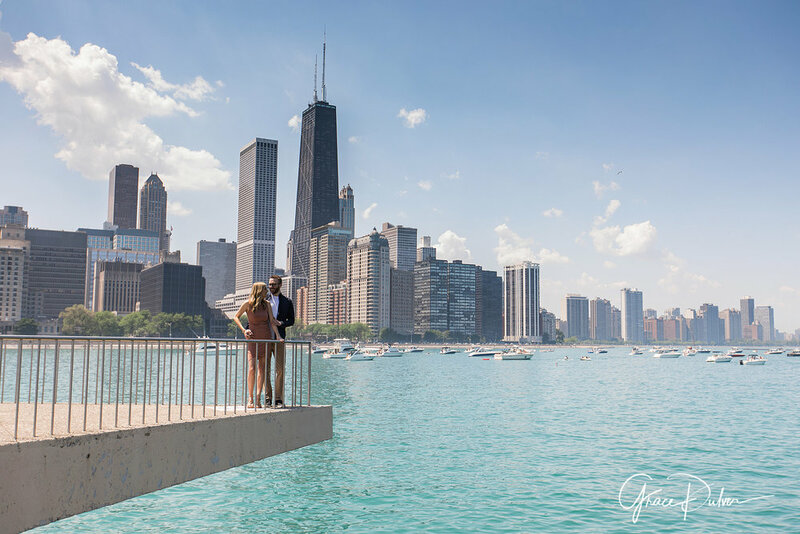 Chicago offers so much versatility and fun locations, there is sure to be a spot for you and your fiancé to show your love! Indy is such a great city. Full of charm and hidden gems. You can stay downtown and utilize the canals and buildings, or go to the IMA (Indiana Museum of Art) and Lily House for some charm and more of a woodsy/art/garden feel. 3. WHERE YOU MET... YOUR CAMPUS. It is always magical to go back to where it all started.. where you met and fell in love. I absolutely LOVE capturing relationships on the campus where you met! Many of my clients go back to those spots and relive history! This year we visited Ball State, Indiana University, Purdue University, Notre Dame and St Marys. All of which are stunning venues for an engagement session! One word of caution - please make sure you check out the current schedule of events before scheduling an engagement session on campus. A crowded Notre Dame Football home game is not always the best day for your session! New Buffalo, St, Joseph and Michigan City are all quaint little towns on the shores of Lake Michigan. 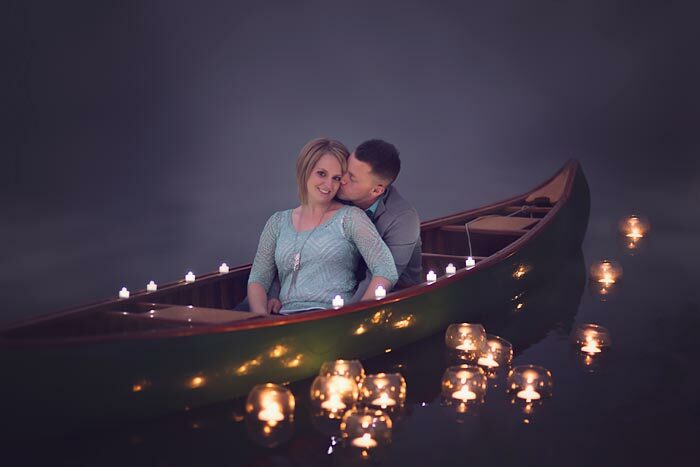 They all make excellent options for a lakeside engagement session. New Buffalo is a cute little town with boat docks as well as a small beach, sand dunes and the awesome rock water break that goes out into Lake Michigan which makes for amazing photos during sunset. Michigan City has a great beach and an amazing lighthouse you can explore and have your photos around. St Joseph has a great view of a cute lighthouse as well as the South Bend Chocolate Cafe and ice cream shops which make for fun additions to your engagement session. All of the beaches are great but St Joseph and Michigan City are defiantly more "clean" beaches. New Buffalo has a flock of friendly seagulls that call the beach their home. St Patrick's Park has to be one of my favorite local parks to do engagement and family photos. They have so much diversity in one park. It works well in the summer, fall, winter and spring. They have a covered bridge, barns, water, docks, flowering trees in the spring, evergreen pines in the winter and an awesome grape vine in the summer and fall. The fall at St. Patricks is absolutely stunning. Ox Bow is another one of my local favorites. It is described as more "rugged" than St Patrick's park, but does have access to the tree lined river, fields, pines and beautiful tree covered pathways. 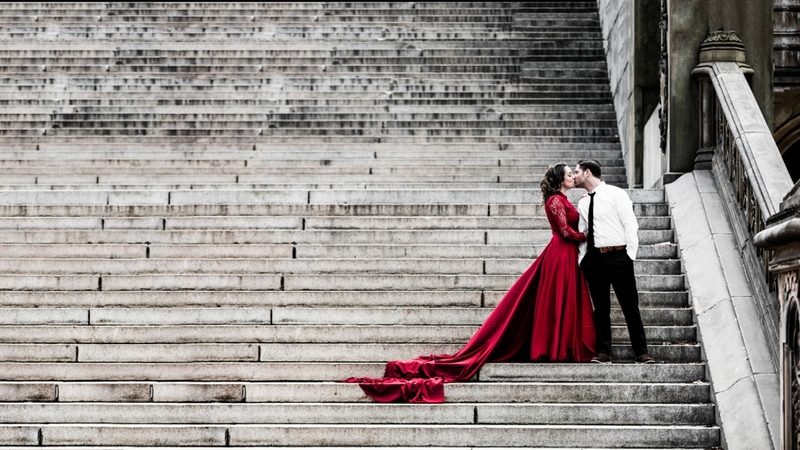 The space downtown around my studio also offers some great spots for engagement photos. There is the cute alleyways which provide a cool "urban" feel. Ivy covered walls, the Lerner Theatre which is just stunning as well as some amazing doors, cobble stone streets and some cute architecture. I have also included some great photos of engagements that I have done inside my Downtown Elkhart studio which also works well for those cold or rainy days or for clients who would prefer to stay indoors. We also have a great little park, Island Park, downtown Elkhart which I utilize frequently for engagement and family photos. Downtown Goshen is a lot like Elkhart but with a lot more opportunities. They have alleys, stairs, rusted looking fire escapes, doors, cobblestone pathways, and lots and lots of color and charm. I absolutely LOVE Downtown Goshen and it is starting to overtake Elkhart as one of my favorite spots to shoot for the close "urban" look. This one has to be my favorite. In this category I have also included your wedding venue... ask your wedding coordinator, sometimes they allow a free engagement session on their grounds. It can be fun to do a "test run" of the area! Also, I don't know how many times I am on location with a couple and I talk about a theme or idea that I have and they say "oh, we have that" or, "my family owns a really cool barn". Use these places, make your engagement session unique and your own. Some of my favorite engagements of all time have been done in places I cannot go back to. Remember, this is about documenting your love, your story and your lives... where else is better than somewhere that is unique to YOU! 10. SAVED FOR LAST! DESTINATION ENGAGEMENTS! It is becoming popular to splurge and do "destination engagement and adventure photos" nowadays.... I truly love traveling around the country (and world) with my clients. The shoots are longer, you get to explore and make your session truly unique to you! Some locations visited in 2018 - New York, Washington DC, Crater Lake in Oregon, Redwood Forests in California, Oregon Coast, Florida.